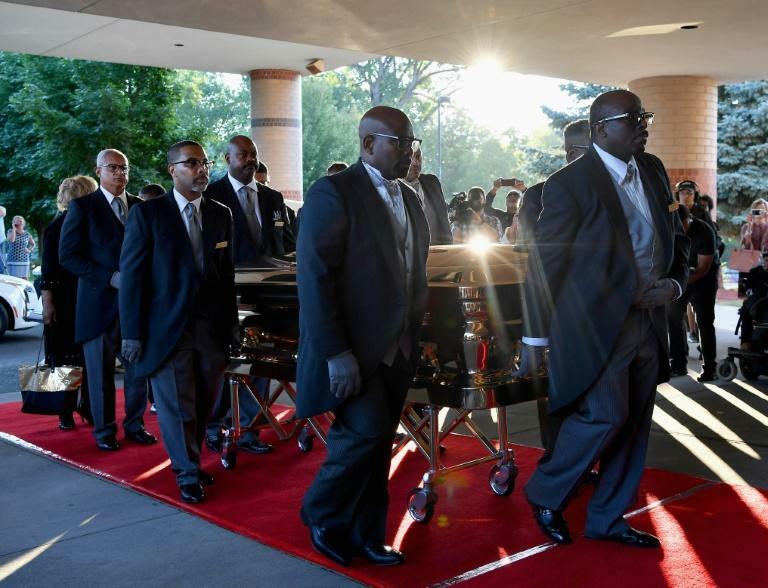 Aretha Franklin's star-studded funeral got underway in Detroit on Friday, political dignitaries and music royalty joining family, friends and members of the public to bid goodbye to America's "Queen of Soul." 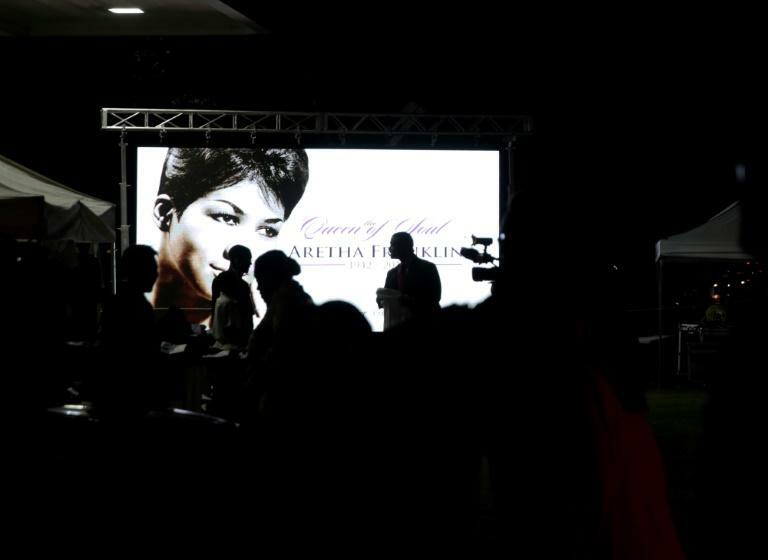 Former president Bill Clinton and Smokey Robinson are among those due to give eulogies, with music from Stevie Wonder, Ariana Grande and Jennifer Hudson, who is to portray Franklin in an upcoming biopic. 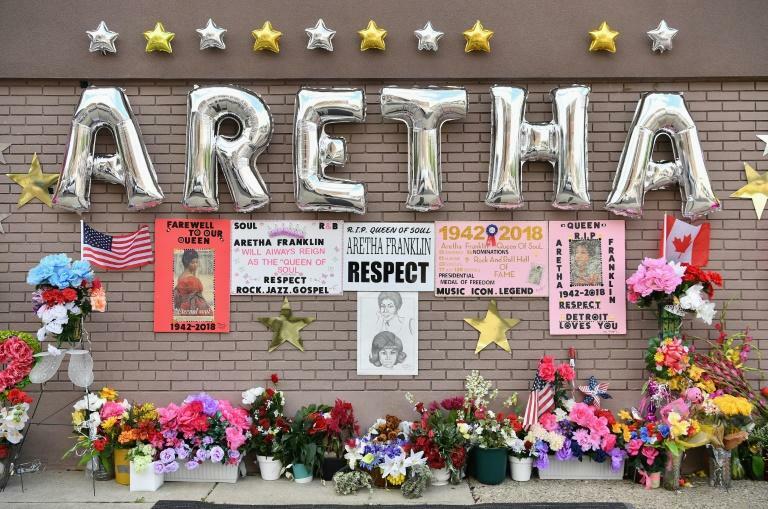 Fans queued in funeral finery, vibrant dresses or even tracksuits and Aretha T-shirts, oblivious to the hot sun so determined were they to be a part of history, as neighbors stood outside their homes to watch.